Our brand strategy focused on the outcome of treatments rather than the treatments themselves; keeping patients moving. 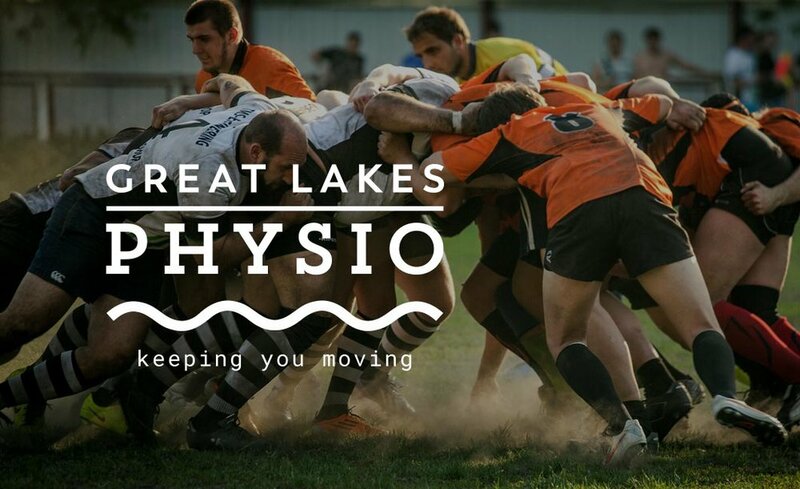 Great Lakes Physio engaged us to create a brand that positioned them as progressive practitioners with a dedication to innovative treatments that get their patients back to living their best life. After undertaking a brand exploration workshop we understood their client base and business goals, and were then able to create a new-look brand and set of online communications that better conveyed their dedication to keeping their patients moving. We also commissioned a photographer to capture the innovative techniques used at the practice. 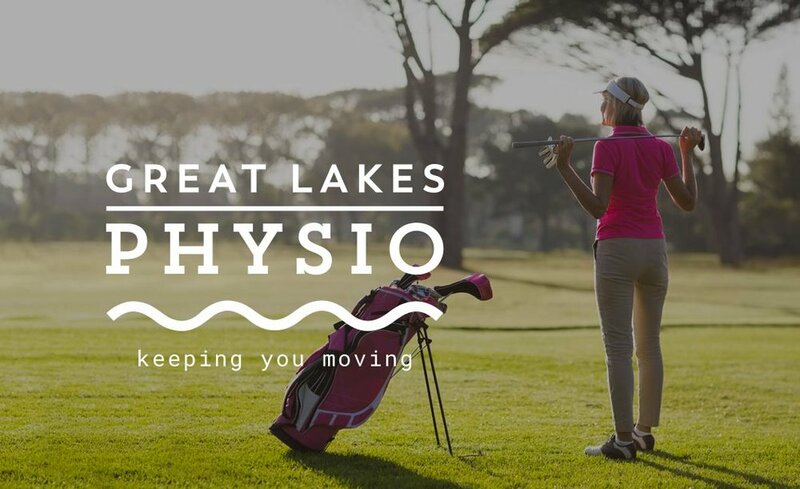 Along with the new-look brand, we redesigned the GLP website to make it more patient-friendly, with a focus on communicating how GLP work with their patients to keep them moving, rather than a focus on medical and industry language. Addressing the insight that many patients would be seeking to make appointments after work, we engaged with 3rd party 'My Health 1st' to implement an improved online booking service, catering to those after hours appointment booking demands.